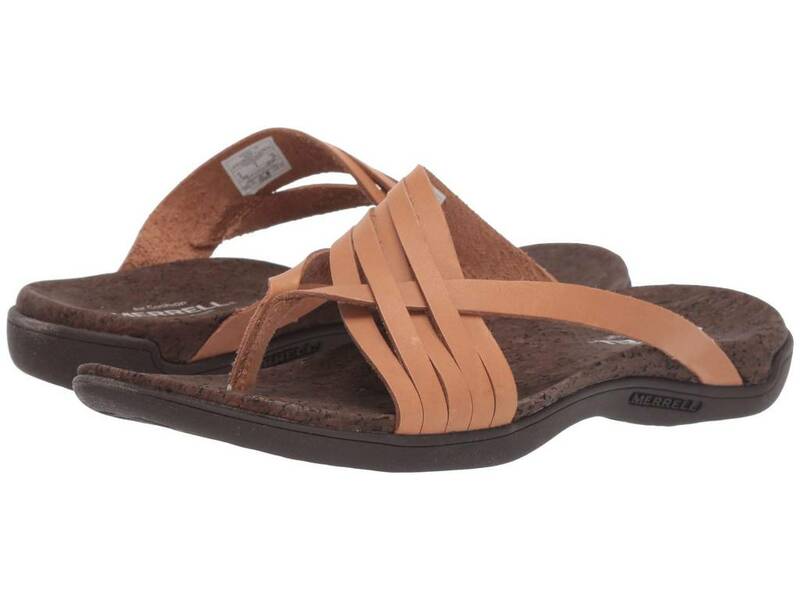 Once you put on the comfy Merrell® District Mahana Post sandal you'll never look back! 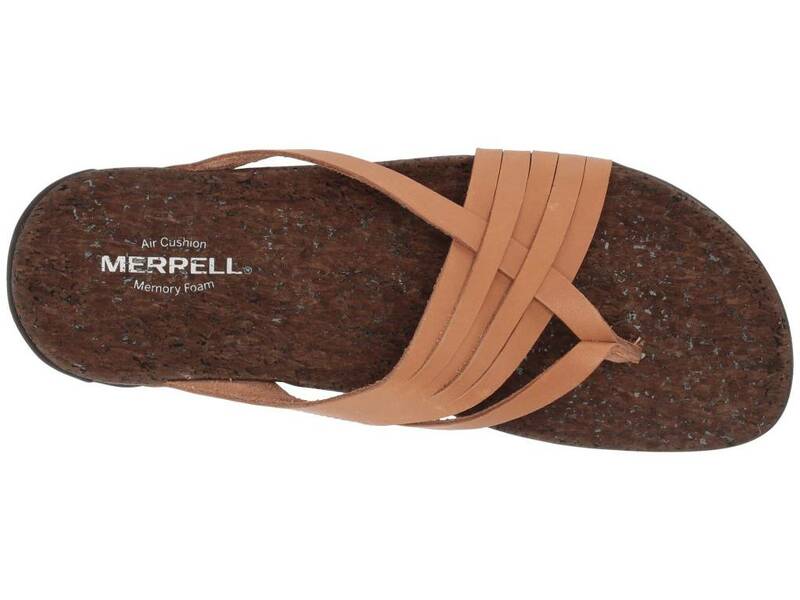 Cork-wrapped EVA footbed for soft comfort. Merrell Air Cushion in the heel for shock absorption and stability. 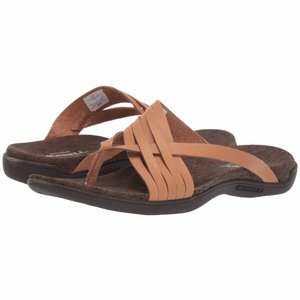 M Select™ GRIP outsole tunes each outsole with durable traction for grippy, long-lasting wear.